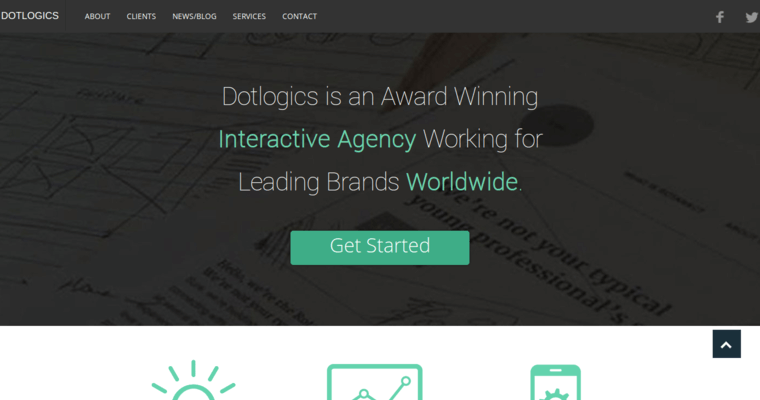 Dotlogics is a web design firm that is based out of New York City. 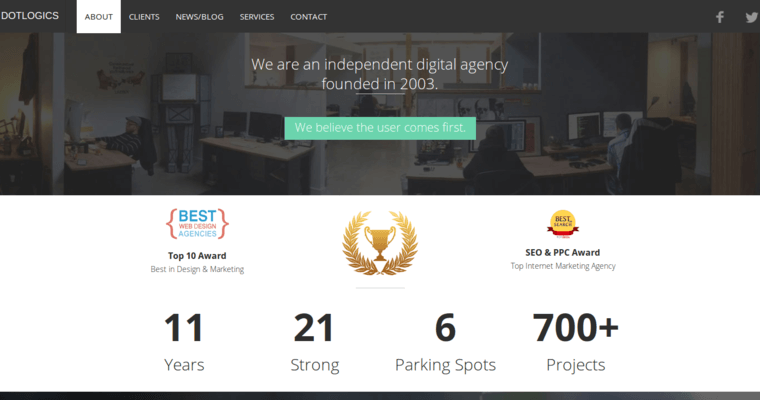 Dotlogics is considered to be one of the primary "web experts" in the field of web design, because of their commitment to building brands, digital products and helping transform businesses. Web design is a crucial service that is provided by the company because having a functional and attractive website is what will attract customers and then allow them to build an audience base. In addition to this, the company also provides tools and expertise on internet marketing, because all information can be found on the internet in today's world and people can learn more from there. This also includes supplying a product or service that the people want so that they'll tell others and have them look into the company. 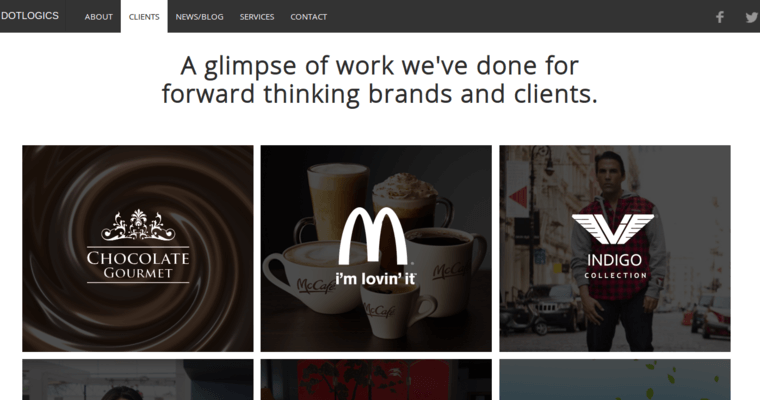 Dotlogics has provided content for companies like McDonalds, Indigo, TakeFunds, Tourism Australia and even Brown University.